Learn from the leading experts around the globe — 71 speakers representing 13 countries, our most diverse group of speakers yet. Get the clinical skills you need, from clinical skills rotations (pre-conference) to sessions on topics like donor milk, latch, tongue tie, and more. Connect with the advocates improving lactation outcomes worldwide, and build your changemaker skills to take back to your community on our new advocacy track. Whatever your goals, you will find the sessions, connections, and relationships you need to make your vision a reality. 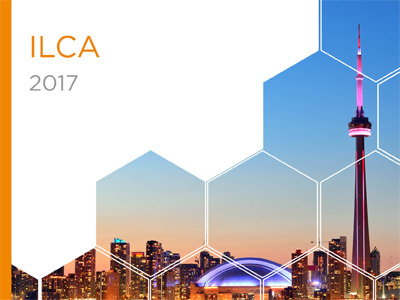 Come together at #ILCA17!